This guide will work out though a few applications, and is coded using Python. Python is very easy, so you should be able to understand what's going on, even if you aren't a skilled programmer. 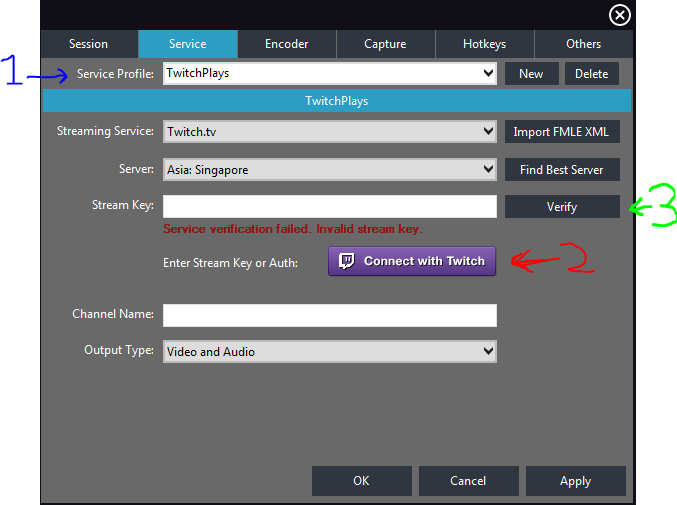 Go to http://twitch.tv and create an account if you don't already have one. 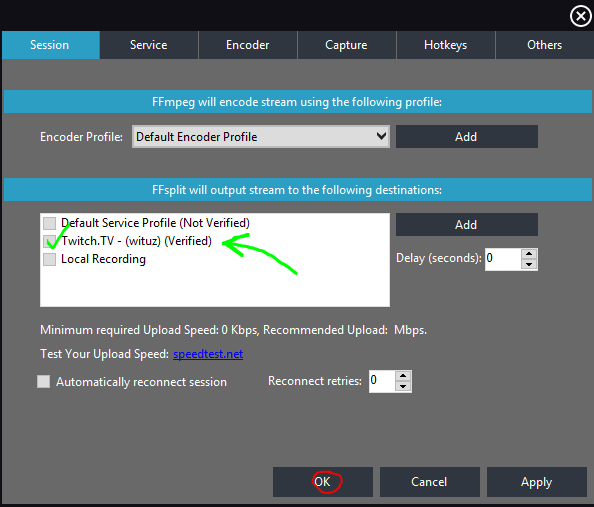 FFSplit is the tool you use to stop/start/configure your stream. Your recording studio. Let us connect it to your Twitch account. 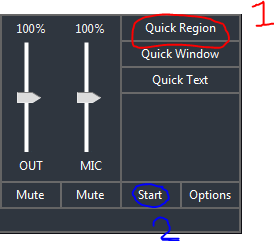 If your stream doesn't work, your internet connection might be too slow for the current configuration. Decrease the video quality, and try again. 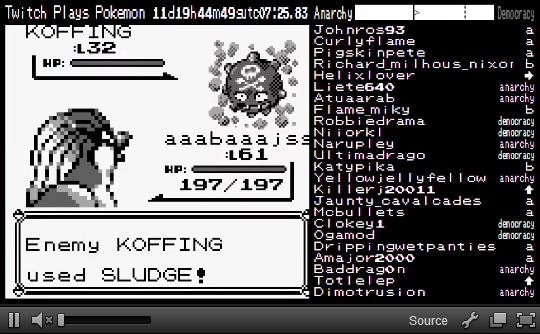 If everything works, we are now going to code our app, so Twitch can play the game, instead of ourselves. Create two files in the "main" folder. Name them "twitch.py" and "keypresser.py". keypresser.py An API to simulate keypresses. 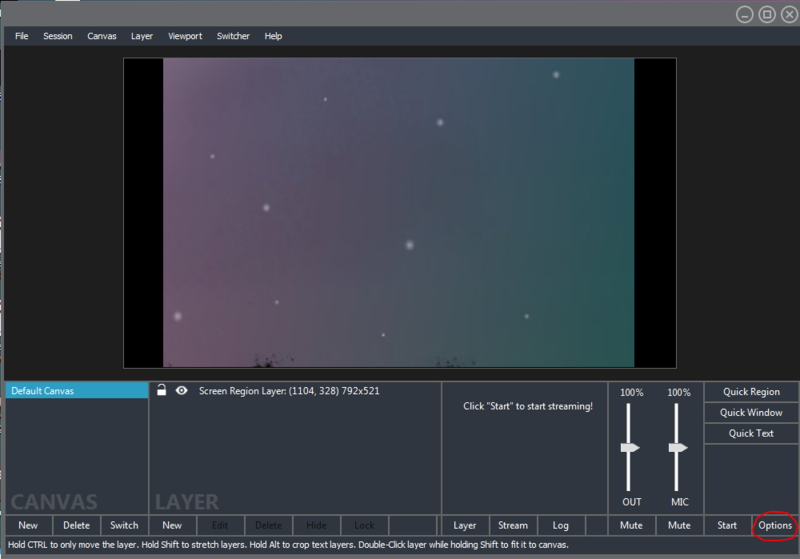 ... and start the stream to twitch, while running your program. Only one.. no two! things left to say.. First, thanks for following the tutorial, and..
Don't worry, you're doing everything the correct way. The program the tutorial shows you is just made to send (and not hold) a single key. So instead of sending a single key, you will need to hold a key. 1. Create a new file in the "main" folder called keyholder.py, and paste this into it.